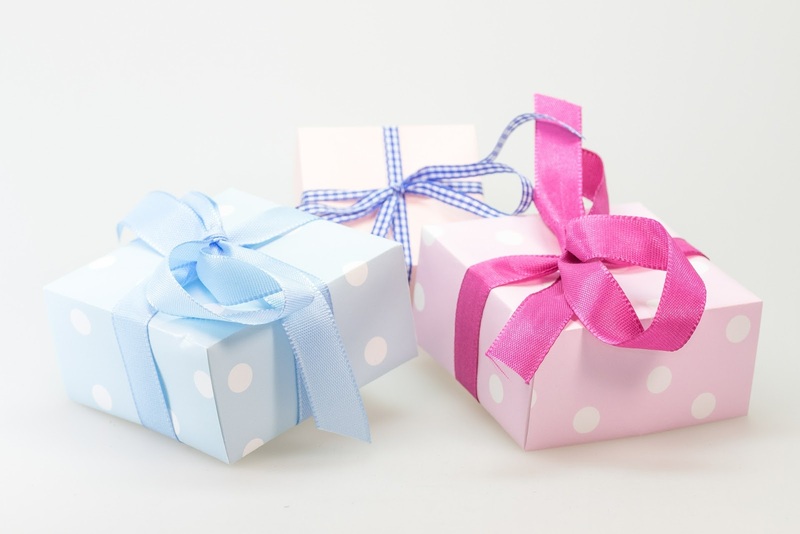 Creating a baby registry can be as daunting as it is exciting. The goal is to create a list of diverse items that baby needs and that mom wants for people to give you at your baby shower. This guide will help you complete your registry without the stress. There are a number of different places you could choose to register at, each with their own set of pros and cons. Babylist - Babylist is a unique registry in that you can add items from any store online. So if you like a crib at one store, but a blanket from another and an outfit you found on Etsy, you could put them all on one registry. They have a free app that is easy to use and offer registry rewards for multiple stores. You can also include different items on your registry such as membership to a local zoo, babysitting, meal prep or donations to a college fund. Visit Babyli.st to get started. Amazon - Amazon is a great resource for affordably priced baby gear. There are a variety of items to choose from with reviews to help you make the best decisions. They have an app available for mobile users. For all items on your registry that are not purchased, you can get 10% off, or 15% off if you're an Amazon Mom member with Prime. Target - What mom doesn't love Target? Target has a great selection of baby gear and many moms love their affordable Up & Up house brand diapers. Their Cartwheel app often has great deals available on baby items and they have an app for creating a registry. Target has the option of shopping online or in store and has a free ship-to-store option. Target offers 15% off items not bought off your registry. Buy Buy Baby - Owned by Bed, Bath & Beyond, Buy Buy Baby is a comprehensive baby store that offers great coupons as well. Their app includes a scanner for in store registry creation and shopping. There is also 10-15% off for items not purchased from the registry. Babies 'R' Us - Babies 'R' Us is a great baby store with a variety of items and gear to choose from. Their registry is unique in that you earn up to 10% back off all items bought off your registry with no limits. They also offer 10% off all items not purchased from your registry. There are a number of additional places you could choose to register with, each with their own perks and drawbacks. You may want to look into stores in your area for more options. Below is a simple checklist to help guide you through registry creation. We tried to include the basics, though there may be things you don't find necessary and you may want to add some things to the list. Register for items at a variety of price points, this gives options for people with different budgets. If you choose to register for clothes, register for necessities in different sizes. Your little one will be outgrowing clothes before you know it. Keep receipts and don't unpackage all the diapers. You may need to exchange items for different sizes, especially if you end up with 20 packages of newborn sized diapers. Variety is key. Your baby may not like certain brands of bottles or pacifiers. It comes in handy to have different kinds to try. If you think you might have more than one baby, register for gender neutral items that can be used for all your children. Remember to keep track and send out Thank You cards for your gifts! It can be hard to remember with pregnancy brain. 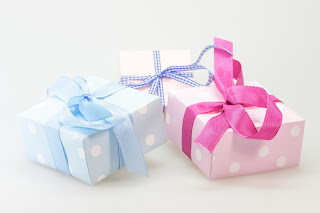 Really nice blog on Baby Registry Basics! You just discuss here baby registry with the related awesome photo makes your blog unique. Thank you to share your ideas with us. I have a blog on the stroller for infant & toddler and baby carriers you may like. Thanks. Really nice blog on Baby Pair You just talk about her baby Pair.com with the linked remarkable snapshot makes your postb exclusive. Thank you to divide up your dreams I have a blog on the Stroller for Baby and Toddler and Baby Accessories Online you may resemble. Thanks.